CICOPA gathers 49 members from 32 countries, who affiliate 65,000 enterprises employing 4 million persons across the world. CICOPA is a sector organisation of the International Cooperative Alliance (ICA) since 1947 and has two regional organisations: CECOP-CICOPA Europe and CICOPA Americas. 15/01/2019 Cicopa Comments Off on May the cooperative model save the local media industry? 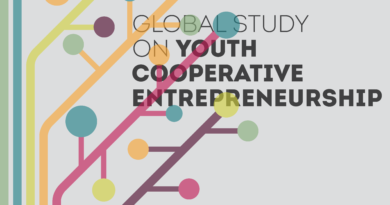 The “Global Study on Youth Cooperative Entrepreneurship” is based on a survey involving 64 youth cooperatives in the five continents. It shows how – in a world of work deeply reshaped by demographic changes, globalization, technological innovations and youth unemployment – cooperatives can be a concrete tool in the hands of young people for improving their work and entrepreneurship conditions. 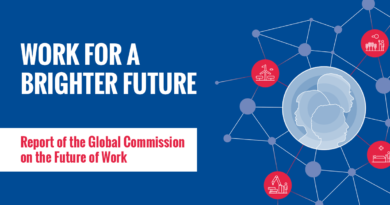 The Future of Work: Where do Industrial and Service Co-ops Stand?